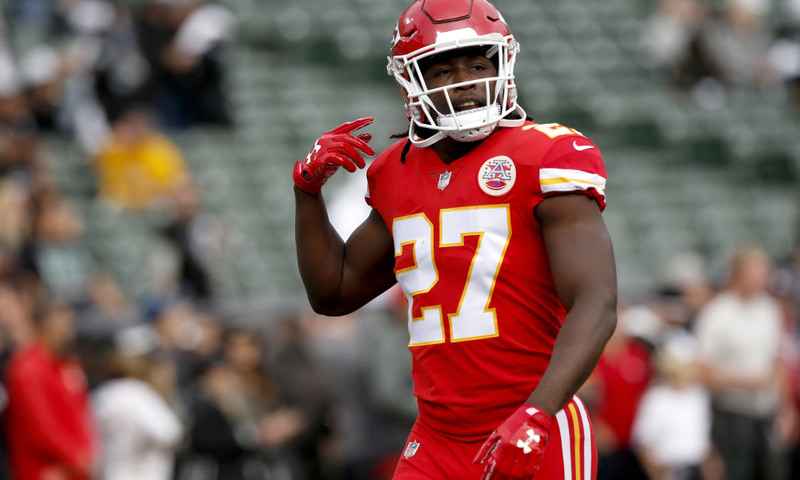 There’s a serious situation going on with Chiefs star running back Kareem Hunt, as TMZ has gotten hold of the footage of his incident with a woman at a hotel in Cleveland, and the footage is not good in terms of Hunt being innocent in the matter. Kareem has not missed a single game this season despite the incident happening MONTHS before the 2018 NFL season kicked off … and team CEO Clark Hunt publicly stated in August he doubted Hunt would be suspended. Hunt turns a corner and confronts the woman, shoving her hard. The woman strikes him back in the face … and that’s when Hunt goes berserk. As friends try to hold him back, the 2017 Pro Bowler — who led the league in rushing yards — explodes and knocks one of his friends into the woman … who both go flying into a wall. At the time of the incident, the woman told police the whole thing started because Kareem kicked her out of his room after she refused to hook up with one of the men in Kareem’s entourage. Kareem’s friends told cops the woman had gone crazy when asked to leave and called Kareem the n-word … and then struck one of Kareem’s female friends once things turned physical. 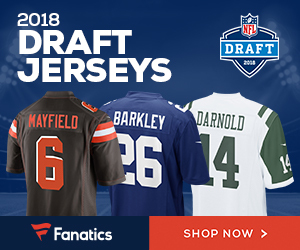 The NFL suspended him indefinitely — but only after TMZ Sports published the brutal knockout video from inside the elevator … video the NFL claimed they had not seen until our story. After the incident, NFL commissioner Roger Goodell acknowledged failures in the NFL’s investigative process and said they would overhaul their protocol. Since then, the NFL claims it has tried to be tougher on players accused of attacking women — most famously, the league suspended Ezekiel Elliott for 6 games in 2017 stemming from allegations he got physical with an ex-girlfriend in 2016. We reached out to the NFL for comment — so far, no word back. Be the first to comment on "Video of Kansas City Chiefs RB Kareem Hunt Shoving, Kicking Woman In Hotel in Cleveland"